Why do silver knives (except fruit knives) have round tips? 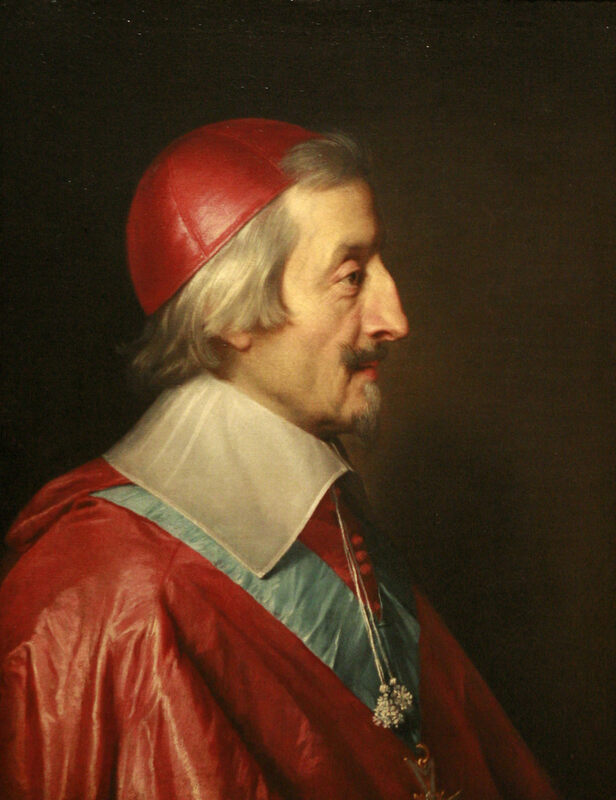 The Cardinal of Richelieu (1585 – 1642) was Louis XIII’s Prime Minister. Very powerful (some say more than the King himself) he was the most conservative statesman of the time. One thing he would not tolerate was his dinner table guests picking their teeth with the tip of their knives. So he ordered round tip silver knives that would kick the filthy habit. Later, all “gentilhommes” in the kingdom copied him. That is why silver knives have round tips. 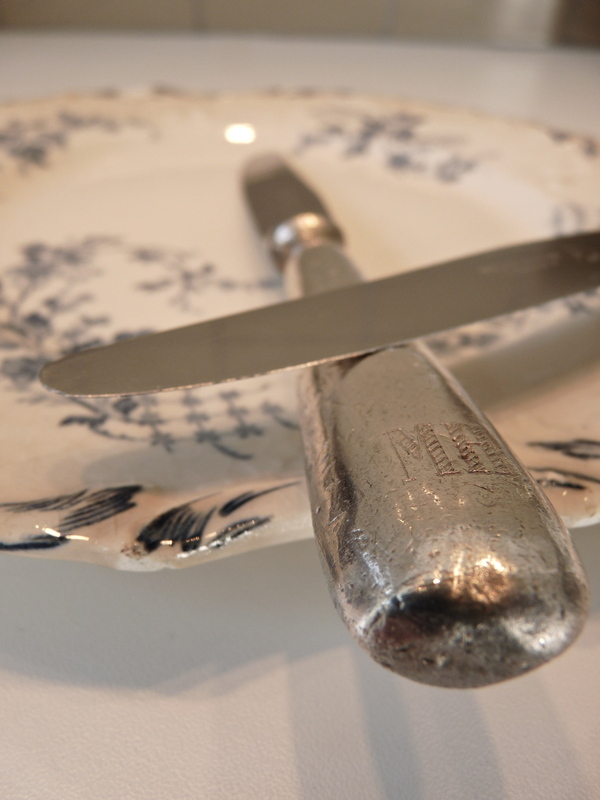 I have a set of silver knives from my great grandmother who immigrated from Wales– and they are all rounded on the ends! Thanks for the little history lesson.